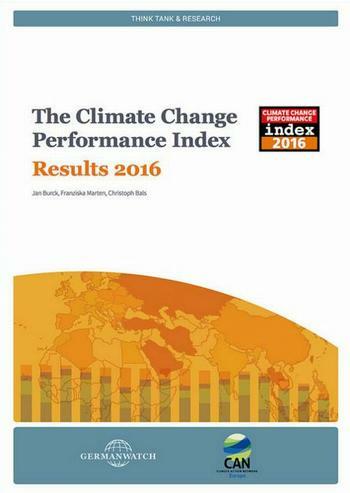 PARIS, France, December 9, 2015 (ENS) – For the 11th consecutive year, Climate Action Network Europe and Germanwatch this week released the 2016 Climate Change Performance Index, CCPI, research that ranks the climate actions of 58 countries. Here at the UN’s COP21 climate negotiations, Wendel Trio, director of CAN Europe, and Germanwatch’s Jan Burke and Christoph Bals met with the media on Tuesday to explain their results and methodology. Trio and Burke joked that they were glad to announce that the host countries for the 2015 UNFCCC talks and the 2016 talks both placed in the top 10. France, host of the ongoing talks took eighth place and Morocco, the 2016 host, is 10th. The 2016 report analyzes the effectiveness of each country’s climate policy; the CCPI is used as “a tool designed to enhance transparency in international climate policies,” the researchers said. 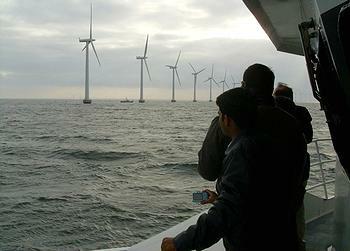 On the basis of standardized criteria, the Index evaluates and compares the climate protection performance of the 58 countries that are together responsible for more than 90 percent of global energy-related CO2 emissions, they explained. Under the United Nations Framework Convention on Climate Change, UNFCCC, world governments are here in Paris to hammer out a deal that will limit their greenhouse gas emissions to the extent necessary to avoid the worst consequences of climate change. At this meeting, the effectiveness of national performances to handle climate change as the planet warms, and the other nations’ perception of any country’s performance, are important. The CCPI provides that information. Denmark with a population of not quite six million came out ahead, placing fourth as it did in 2015 – good, but not yet good enough to be elevated into one of the top three slots. Close behind Denmark were the United Kingdom and Sweden in fifth and sixth places, respectively. The two largest emitters, China with 28.03 percent of world CO2 emissions, and the United States with 15.9 percent of world CO2 emissions, were not in the top 10, or even in the top 40. Yet, both countries improved their 2016 CPPI ranking over 2015 results. China moved from 50 up to 47, while the United States jumped from 46 up to 34. CAN and Germanwatch conclude that both the United States and China benefit from investments in renewable energy and a shift away from coal. India, the third largest emitter (5.81 percent of world CO2 emissions), also improved in 2016, moving from 31 up to 25. The largest exporter of crude oil, Saudia Arabia, once again placed last. 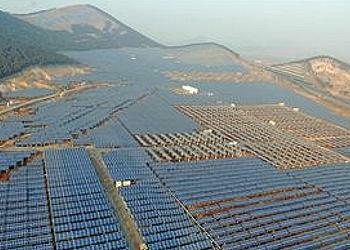 However, the kingdom is beginning to experience interest and investments in solar energy. Population statistics for the large emitters are included in the research. China and India together have almost 40 percent of the world’s population – 19.21 percent in China (about 1.4 billion people) and 17.56 percent in India (about 1.3 billion people). Although the 322 million people in the United States account for only 4.5 percent of world population, the United States is the world’s second largest emitter. The panel explained that political contributions by the coal industry are reflected in national policy, but not directly in the data. The research methodology is complex. At least 15 broad components contribute to the Index and more than 300 experts provide data. And, the methodology is “subject to a continuous revision process,” said the researchers. This can result in changes to previously reported rankings. Take, for example, the 2015 ranking of China and the United States. The two countries ranked 45th and 44th, respectively, according to the “old” data. But, revised data dropped China to 50th and the U.S. to 46th. Two important additions to the methodology impact the newly announced 2016 results. First, because forests remove massive amounts of CO2 from the atmosphere, emissions created by deforestation and forest degradation are now calculated and included. 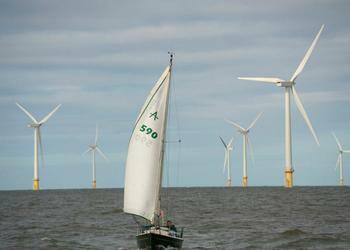 Second, a revised research design places greater weight on the benefits of renewable and efficient energy. Government subsidies for and investments in renewable energy investments directly effect a country’s rank order. For example, the United Kingdom moved from 6th in 2015 to 5th in 2016. The change is due to a combination of expanding use of renewable energy and a nationwide phaseout of coal. Analysis of the climate policies of countries that result in a numerical rank order may not seem as important. But, every strategy that combines to help the world fight global warming can make a significant difference.